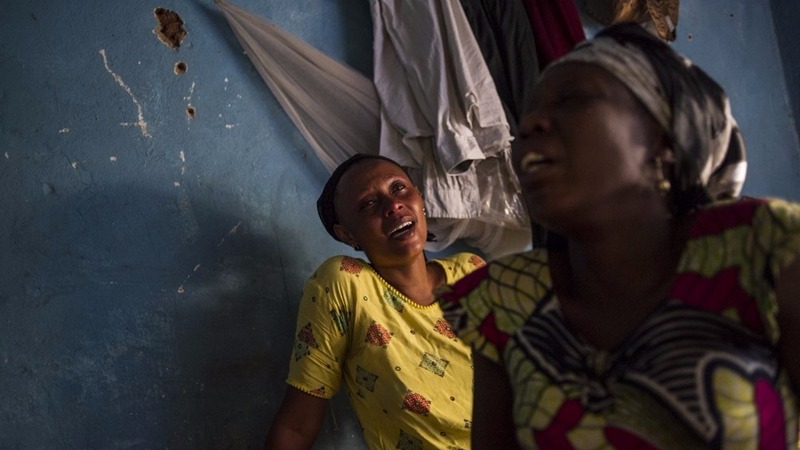 For the families of journalists like me in Burundi, life has been hell these past few weeks, especially since street protests began in April against the president’s plans to run for a third term. Children haven’t been to school since then. Every day my son asks me when he do will do his homework. He remembers that the demonstrations started as he come home one Friday with a homework assignment. One day I had to ask his headmaster to open the school gates for a few minutes just so he could go in and feel some relief. It didn’t work. The official discourse is reassuring, but the economic, political and social decline continues. Our families don’t understand how we can choose this career. “This job is death,” my sister told me recently. “Papa, did they shoot at your computer,” my son asked me once. My boy likes computers. Many journalists had their computers riddled with bullets after private media houses were attacked in the wake of a failed coup bid in May. “Son, it’s time to do something else. I’m afraid for you,” said my mother in a tearful phone conversation recently. For journalists working for private or foreign media, it’s as if our work has become a crime. But think the whole community is under threat. Today it’s journalists; tomorrow it could be shopkeepers, or doctors. 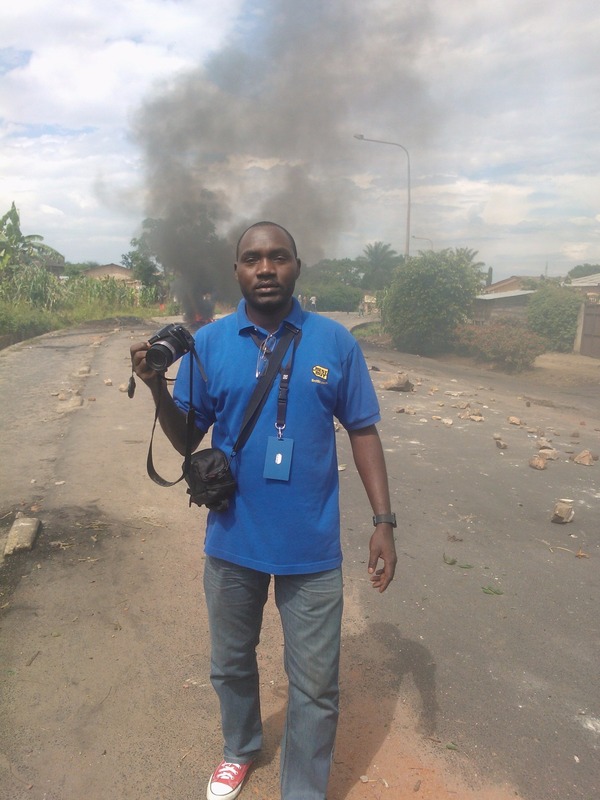 As a journalist and citizen I had always hoped that what’s happening now would not come to pass in Burundi. Events seem to evoke the old demons of destruction and violence. (Civil war ravaged Burundi between 1993 and 2005.) Even before today’s legislative polls, the elections had already claimed victims: tens of thousands of people have fled the country and many have also taken flight inside. Ever since the coup bid, reporters have gone into hiding, including myself as well as colleagues from both private and state media. I personally chose not to leave Burundi for a neighbouring country, but around 50 journalists have fled and some are living in refugee camps. The closure of private media “is a major setback for freedom of expression, because there are no more voices that contradict those of the government, no more independent sources about what is happening now,” Jean Regis Nduwimana, a professor of communications, told me. These days moving around with recording devices, laptops or smart phones is very risky. Staying at home all the time is impossible but travel has to be done with great caution. Many journalists say they are followed. Some have had their houses attacked. The most recent case of this was of Voice of America reporter Dianne Nininahazwe, who was also followed. We journalists expected private media to be reopened before polling began. But it seems we are going to have to wait for that, nobody knows for how long. Over the past week I saw men lying on the ground bleeding after grenades were thrown from car windows. Being a journalist now is to live the pain of others and to forget one’s own. We have all lost loved ones in the past but the wheels of history in Burundi are still turning and the same mistakes are being made. We continue to shed tears for our friends and family. People are still burying their loved ones. Our country’s greatest curse is that people never try to walk in others’ shoes. I’ve heard government officials describe those protesting as bringers of bad luck. This has gradually become a conflict although the government says 99.9 percent of the country is calm. But it’s not normal for people to flee a country when elections come around. Can you imagine more than 100,000 refugees? Children separated from their parents, not going to school, who can no longer sleep, who are in camps, at risk of cholera and malnutrition? About 10 days after the failed coup, journalists working for foreign media and visiting correspondents were summoned by the National Communications Council. I arrived late. I had considered not showing up at all; I thought I might find myself behind bars. This place makes you paranoid. At the meeting, we were warned, accused of only covering the demonstrations when the ruling party was in full campaigning mode, of encouraging the protestors, of only talking to refugees when 10 million people had remained in Burundi. Once when I tried to interview a witness to an attack he refused to talk to me, saying he didn’t want to die. Gunfire and grenade blasts rang out in parts of Bujumbura on Saturday night, and again on Sunday night. For hours, we had no idea who was shooting or why. State radio announced three people had been killed on Saturday night. The police spokesman was mysteriously unreachable. All this makes for a fearful climate. I can see no cause for calm. 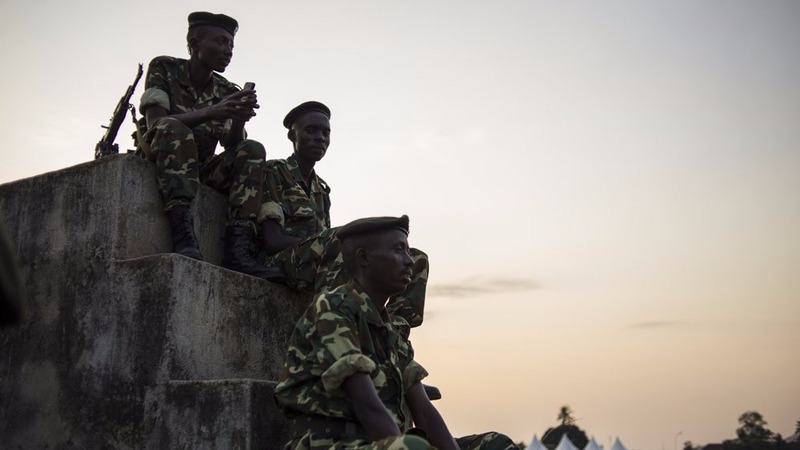 Burundi’s former partners have pulled out, as have election observers. Gunfire in a country the government says is calm and the withdrawal of the opposition from the race, and widespread calls from the international community to delay the polls are signs that we are on a slippery slope and that that the return will be hard.